"Four years ago my family was faced with a horrible situation that left my little girl a victim of trauma and abuse. I immediately sought therapy for her. 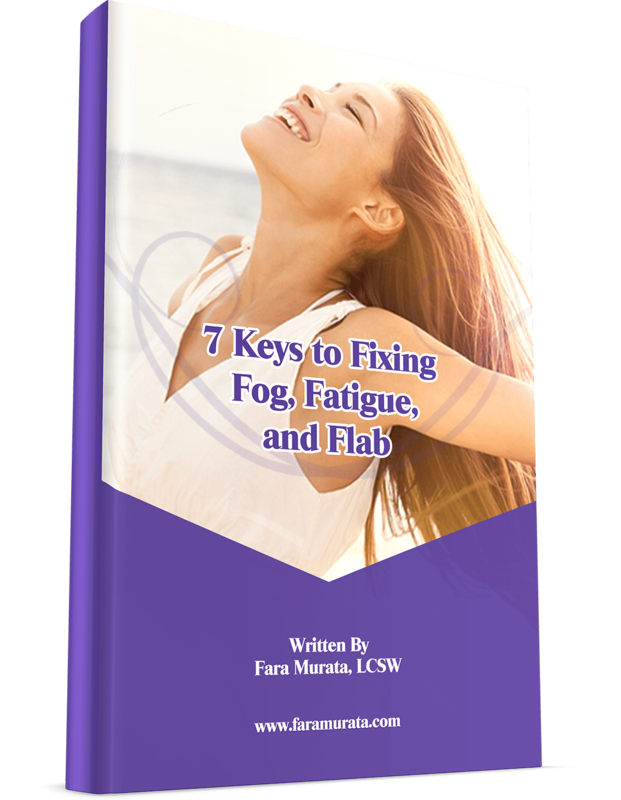 I interviewed numerous therapists and nobody felt like the right fit until I interviewed Fara Murata. We are so blessed to have found Fara. Thank God we found her. I can't thank her enough. We will forever love her. Thank you to our Fara. I can't imagine going through this without her." "We have been seeing Fara for several months regarding our 14 year old son who struggles with a mood disorder, social challenges and making poor choices in the community and at school. Fara always saw us as a family and listened intently to our difficulties/needs each week. As we continue on our journey with our son, we are thankful that Fara will be available to help guide us in navigating his teen years. "